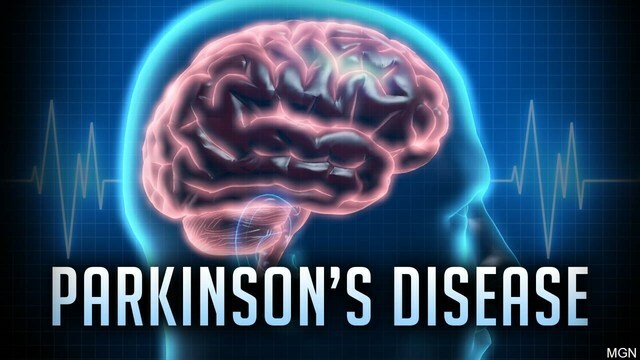 WCBD-TV (NBC Charleston) — October 24, 2018 — BY HEATHER OLINGER The Parkinson’s Foundation and Medical University of South Carolina (MUSC) recently hosted a plaque unveiling ceremony to officially commemorate the university as a Center of Excellence for Parkinson’s. 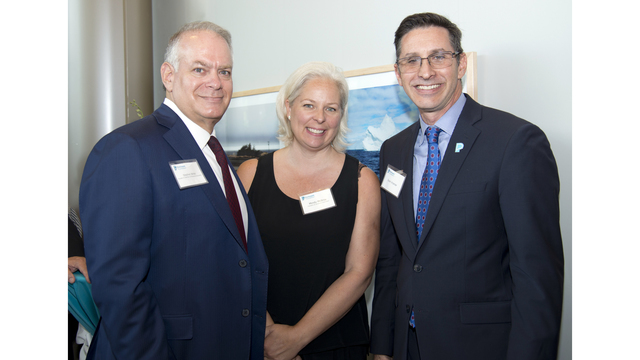 The event honored university staff, including Vanessa Hinson, MD, MUSC Director of Movement Disorders and her team, as well as David Cole, MD, MUSC President. They were joined by Sean Kramer, Parkinson’s Foundation Chief Development Officer and Stephen Bittel, Terranova Chairman, who is also a Foundation donor, among other distinguished guests. MUSC joins a global network of 45 Parkinson’s Foundation Centers of Excellence clinics who are at the leading edge of the latest medications, therapies and innovations in Parkinson’s disease.